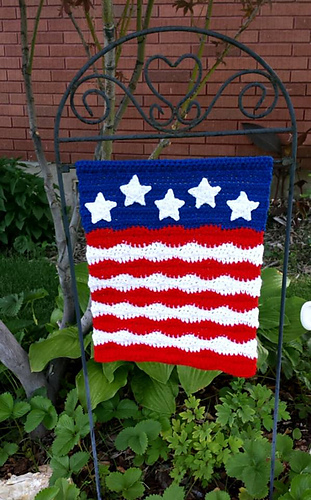 Includes instructions for making a 12 x 18” garden flag, wall hanging, pillow, bag and placemat. This would make a super cute quilt square too! Skill level: Beginner. Email help is always available. All text and graphics/photos are Copyright ©2014 Snappy Tots by Heidi Yates, all rights reserved. No pattern may be reproduced or distributed, in part or whole by any means, without written permission. Finished products created from this pattern may be sold. Please include reference to www.snappy-tots.com as pattern source when possible. Check out our website to stay up to date on all things snappy.